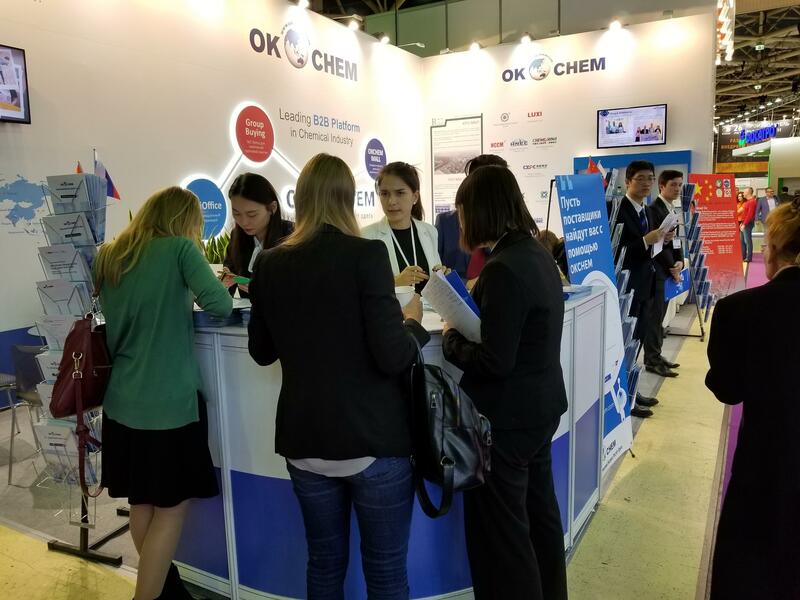 After a long time waiting, the KHIMIA 2018 finally opened its door yesterday to all the chemical professionals on Oct. 29, 2018. 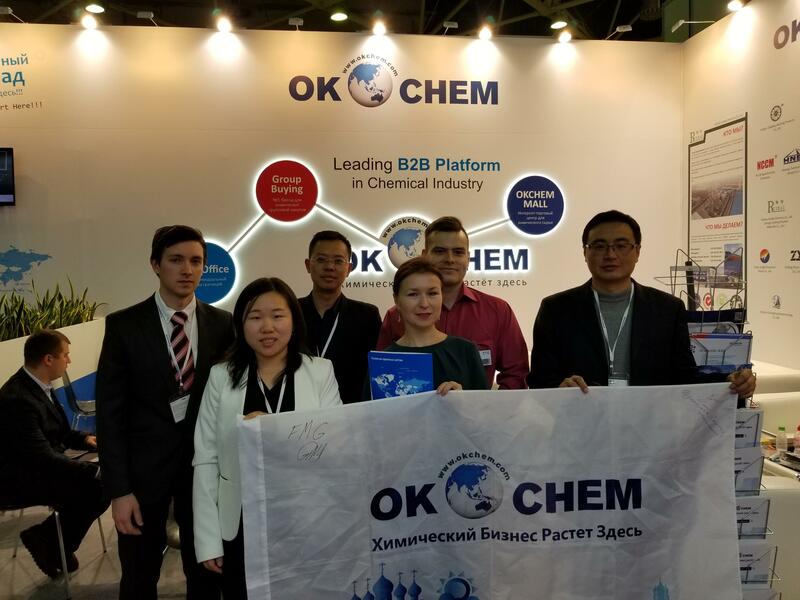 As a leading B2B platform in chemical industry, OKCHEM would not miss any big event like KHIMIA, and showed itself at booth 22B72. 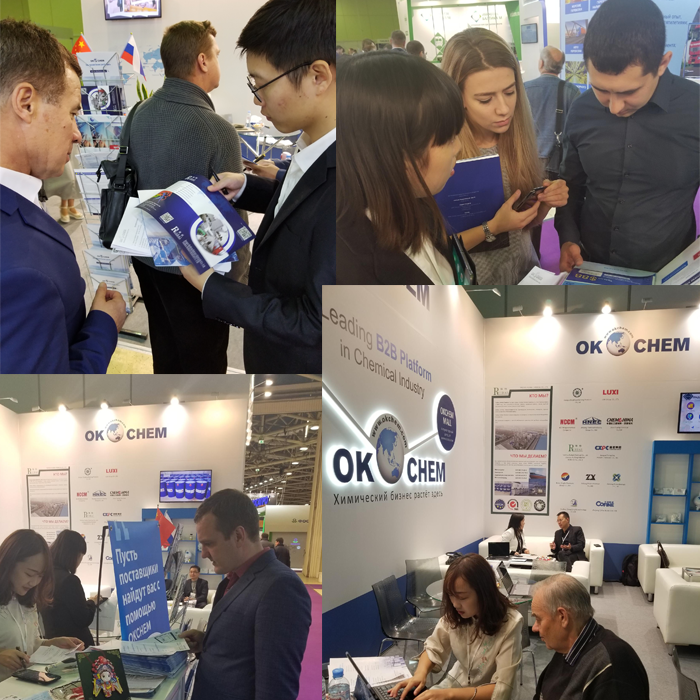 Now, the exhibition is still ongoing and our OKCHEM Russia team are very busy in meeting chemical buyers and suppliers from different chemical sectors. Let’s take a look at how everything is going. There are still two days to go before KHIMIA 2018 will close on Nov.1, 2018, do not miss the big show! 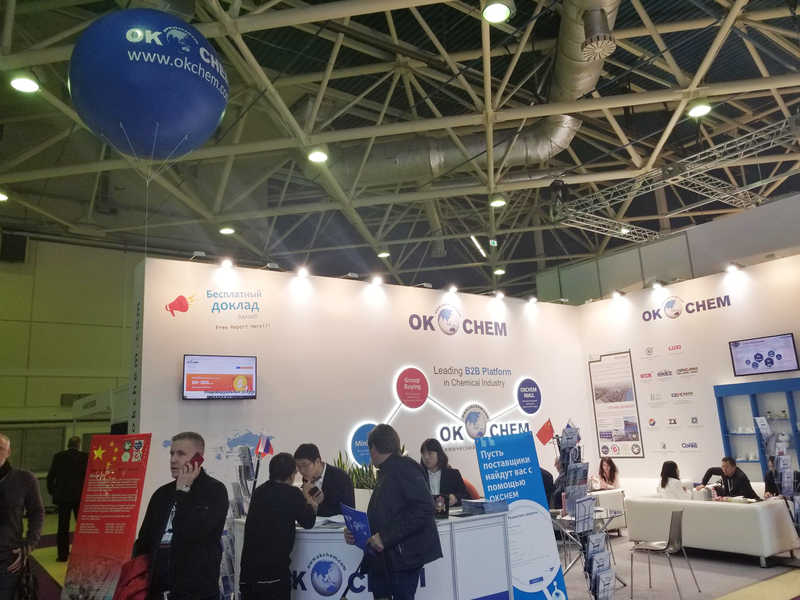 If you are able to attend the event, do not forget to come to OKCHEM booth 22B72. 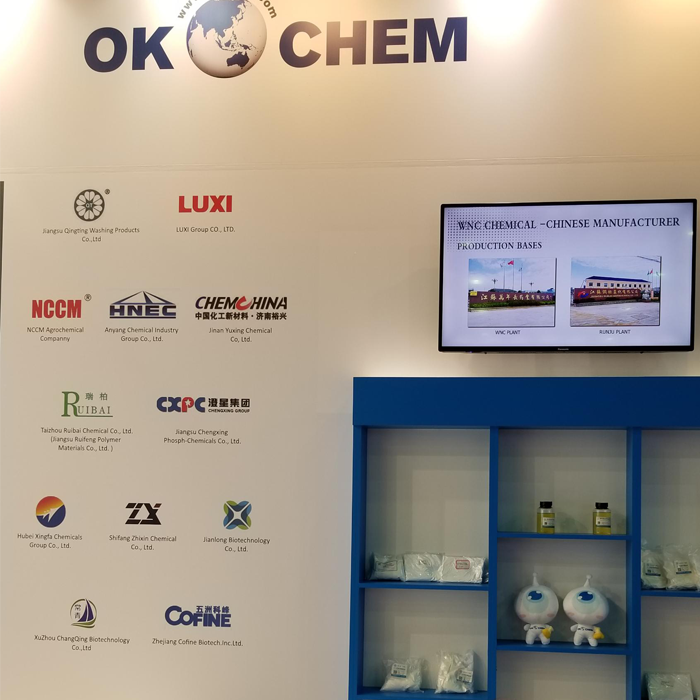 Either you are a chemical supplier or buyer, we will help you find the most suitable solutions and help your chemical business grow around the globe.